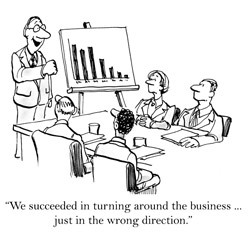 Do you worry about company finances or business structure? Do you have questions or concerns about your BUSINESS FINANCES? Do you know how to ANALYZE AND USE your company financial statements? Is your company COMPLIANT with the ever-changing local, state and federal regulations? Do you have questions about a COMPANY START-UP OR ENTITY SELECTION? Assisting you to analyze your business financial statements for company success. Assisting you with your company start-up & entity selection. Informing you about the complicated & ever-changing local, state & federal regulations. Providing invaluable consultation for efficiency & profitability. Preparing & meeting with IRS tax auditors. With literally hundreds of business accountants out there to choose from, finding the right one can be a daunting task. Finding the right accounting resource for your small business needs, and knowing that they have your best interests at heart, shouldn’t be a game of chance. You don’t want to take chances when it comes to the success of your business. At Ken Harris & Associates, we have the experience of being successful small business owners ourselves. We manage the same daily tasks as other business managers, such as bringing in new clients, paying the bills, and managing the business smoothly and effectively. 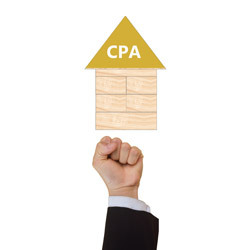 We are fully aware of all the challenges our small to mid-sized business clients face, so we have created the best processes to manage your business practices in order to ensure the success of your company, and provide the best possible accounting and overall CPA services to our clients. We have some of the best accounting, tax, payroll, and financial advisory experts in the state to take care of your business needs and ensure your company’s success. 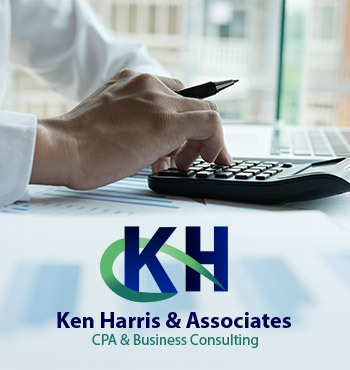 Instead of hiring multiple companies to handle separately your business start-up, taxes, payroll, accounting, or other business needs, hire Ken Harris & Associates to take care of it all for you. 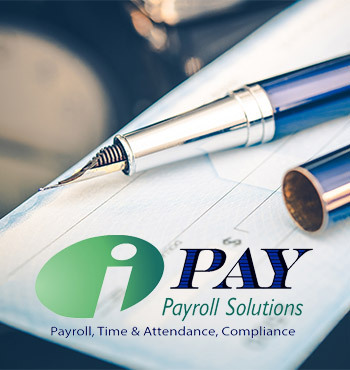 We simplify your company’s financials for you, all at one reliable company, where you will build a solid, trusted relationship with us throughout the years.